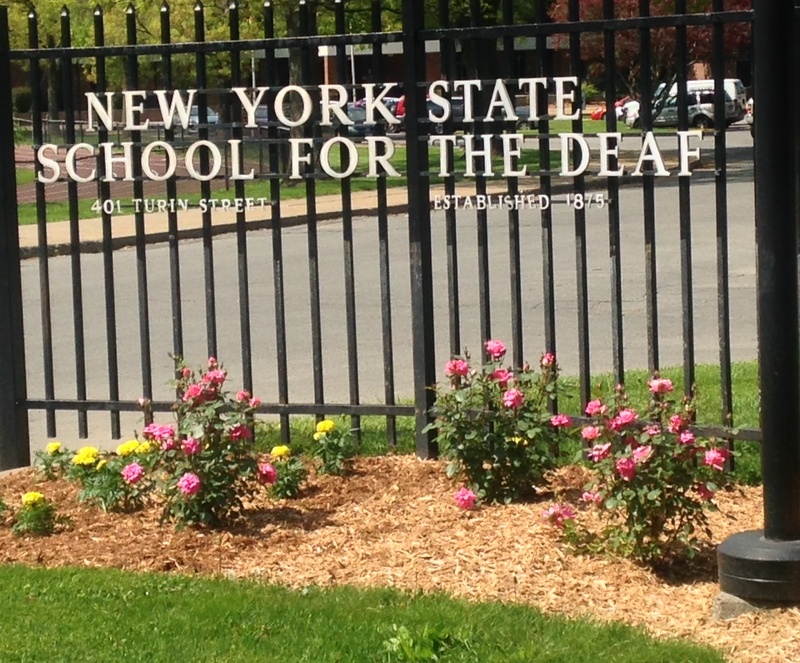 It is our pleasure to welcome you to the New York State School for the Deaf. 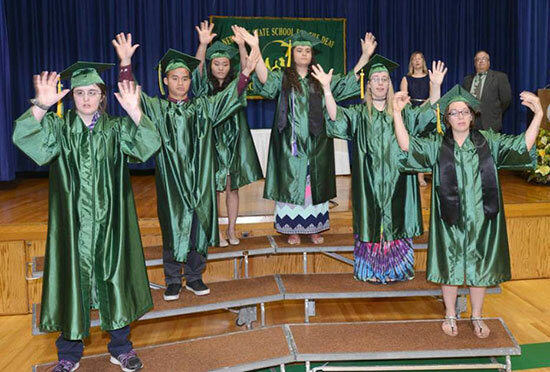 Our students and staff are committed to providing the best educational program available. Our facility provides state of the art technology for all our students and staff. We are working diligently to build a program and facility that is welcoming, supportive, and open to our community as well as our students. Our number one goal is to educate all children to the best of our ability. We will challenge our students to strive for excellence in every aspect of their educations. Whether in the classroom, dormitory, or athletic facilities, our students will strive for excellence, and will make a commitment to become the best at whatever they choose. Post-secondary education will become the expectation, not the exception. We will use all our resources to build a community focused on educating the deaf and hard of hearing.